Finally! 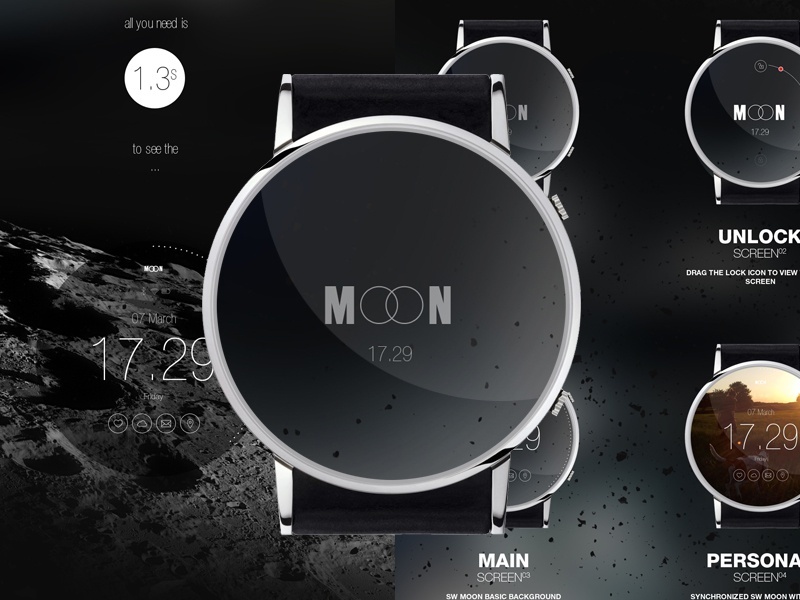 My personal smart watch project MOON, for android and IOS is finally completed. I hope You like it.